Aging is inevitable, but there’s a difference between aging gracefully and shriveling up like a prune. The latter is often a major concern for those looking into invasive surgical procedures to slow down the aging process. Oh, if those people only knew that the fountain of youth can be found as close as their cosmetic dentist. True anti-aging or reverse aging rejuvenation procedures involve more than white strips and toxic fillers obtained through budget methods or so-called “experts” who prey on those desperately seeking a miracle cure. While there is no such thing as a magic pill, a smile makeover is the closest option for those with time and budget constraints. In fact, custom procedures can leave you looking, feeling, and ultimately acting years younger with minimal or no downtime. 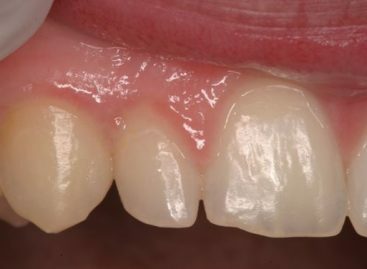 While patients all have their own unique needs and personal complaints, there are certain common aging grievances that are regularly addressed through cosmetic dentistry. Almost 100% of adults (99.7% to be exact) believe a smile is an important personal asset. In fact, 97% of adults feel an attractive smile results in romantic success while almost 75% insist an unattractive smile can affect or limit professional success. 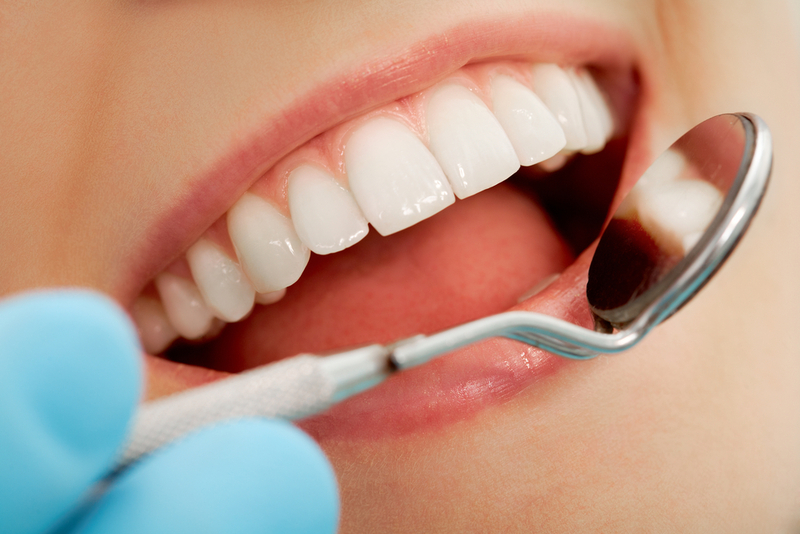 When questioned about what they’d like to do to improve their smile, “whitening” was the most common answer. The higher priced over-the-counter whitening strips may claim they’re just as good as professional options, but they really contain only a 3% concentration of the whitening solution compared to 15-40% concentrations at your dentist office. Your dream smile deserves more than a one-size-fits-all approach. Years of bruxism (teeth grinding or jaw clenching) and bite issues can lead to uneven, cracked teeth, jaw displacement, and premature aging. As we age, our facial structure completely changes. Life stress and habitual vices such as smoking, diet, and a sedentary lifestyle result in TMJ, gingivitis, and other dental issues that force facial bones to shrink and skin to hang where it once was elastic and supple. 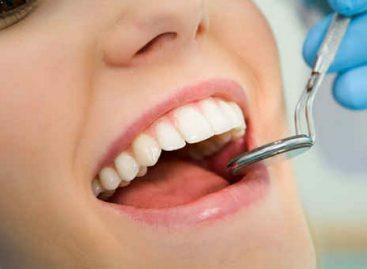 Your Fort Lauderdale cosmetic dentist can perform up-to-date non-invasive procedures that instantly reverse the sneaky damage that has crept up and hidden the beauty that longs to burst free. Plump, seductive lips aren’t just for Hollywood celebrities or millennials. But as we age, the teeth thin and grind down due to facial changes. Lips and the skin surrounding the front of the mouth curve inward and shrivel up if ignored or neglected. Modern veneers provide an instant boost to the “smile zone” by extending the teeth, rounding out the skin, and plumping the lips and cheeks once more. Why wait another day to be ready for your close up? Approximately 178 million Americans are missing at least one tooth, and countless people live their lives with broken or chipped teeth. That leads to hidden smiles and unecessary loss of personal, professional, and romantic potential. New age, homeopathic, and up-to-the-minute dental technology provides amazing possibilities to correct almost any dental concern. 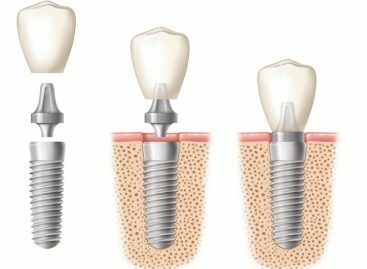 Crowns, bridges, and implants are just a few cosmetic dentistry solutions that can be combined or customized for a painless and effective age-reversing smile makeover. One call to your Fort Lauderdale cosmetic dentist is all it takes to get started, so why wait another minute to begin truly living?